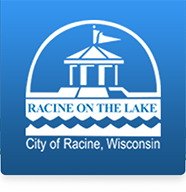 If you have a question about one of the many parks within the City of Racine, a suggestion or concern please let us know below. We will do our best to get back to you as soon as possible! Thank you and don't forget to Play. Every day.